Outdoor News is a 2018 Platinum Sponsor! Announcing Walker’s as 2018 Platinum Sponsor! Welcoming Cabela’s as a Platinum sponsor of the 2018 Tournament! Cabela’s retail division operates overwhelmingly popular stores throughout the U.S. As much wildlife museums and education centers as retail stores, Cabela’s showrooms provide a truly unique shopping experience. True destination stores, Cabela’s showrooms offer outdoor enthusiasts and their family an educational and entertaining shopping experience. To learn more about Cabela’s visit their website. 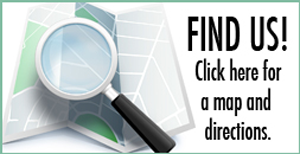 Sportsman’s Guide to be Platinum 2018 Tournament Sponsor! 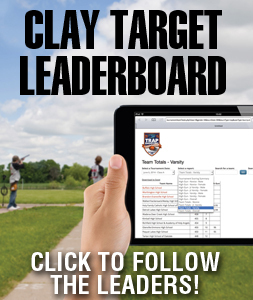 Due to the amazing growth of the Michigan State High School Clay Target League, more than 250 student athletes are expected to participate at the 2016 State Tournament. 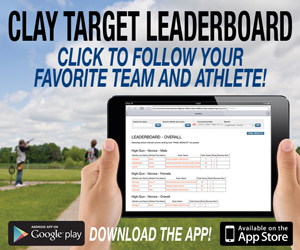 Click here for student athlete eligibility requirements. Student athletes that registered and paid the registration fee for the State Tournament will receive an official State Tournament t-shirt. Shirts are also available to purchase before and during the tournament but supplies are limited. Order forms and pricing for the t-shirts will be available approximately one month before the event. 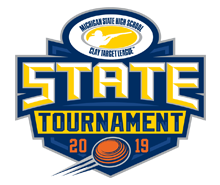 © 2019 Michigan State High School Clay Target League State Tournament. All Rights Reserved.